On December 4, 1956, history was made when these four young musicians gathered at Sun Records in Memphis for what would be one of the greatest impromptu jam sessions ever. It brings to light the extraordinary story of broken promises, secrets, and the once-in-a-lifetime celebration of four friends that is both poignant and heartwarming. 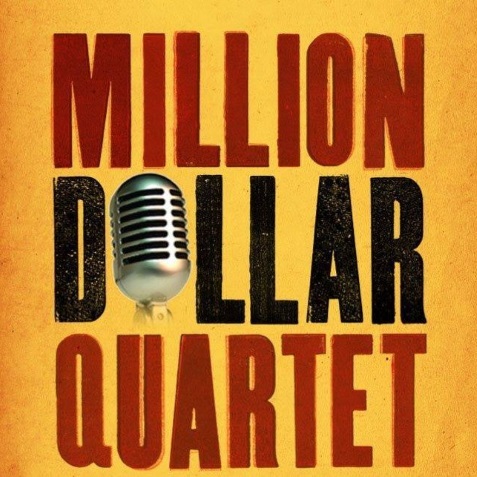 Million Dollar Quartet brings that legendary night to life, featuring a score of rock hits including “Blue Suede Shoes,” “Fever,” “That’s All Right,” “Sixteen Tons,” “Great Balls of Fire,” “Walk the Line,” “Whole Lotta Shakin’ Goin’ On,” “Folsom Prison Blues,” “Hound Dog” and more. 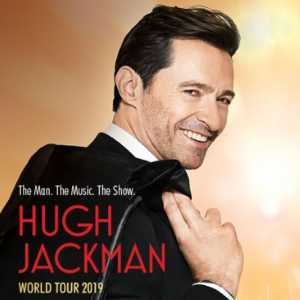 This thrilling musical brings you inside the recording studio with four major talents who came together as a red-hot rock ‘n’ roll band for one unforgettable night.